Lush Lashes . . .
Let's talk lashes! I'm a lash girl for sure . . . the bigger the better. I've had a couple of you gorgeous gals ask me which mascara brand is my go to therefore I thought I'd share my go to holy grail mascara brand. I've tried pretty much every mascara brand in the market, high end and drugstore . . . and there is a definite front runner in my opinion, MAYBELLINE! Their Great Lash and One by One Volume Express Mascaras are my absolute favorites! They leave my lashes looking full and voluminous, and the fact that they're both under $10, well that's just icing on the cake! Pearls and Skulls and Spikes Oh My! I am so very excited to share these lovely jewelry pieces from Etsy Shop Lilacs In The Sun. All the pieces are handmade and unique in their own way. 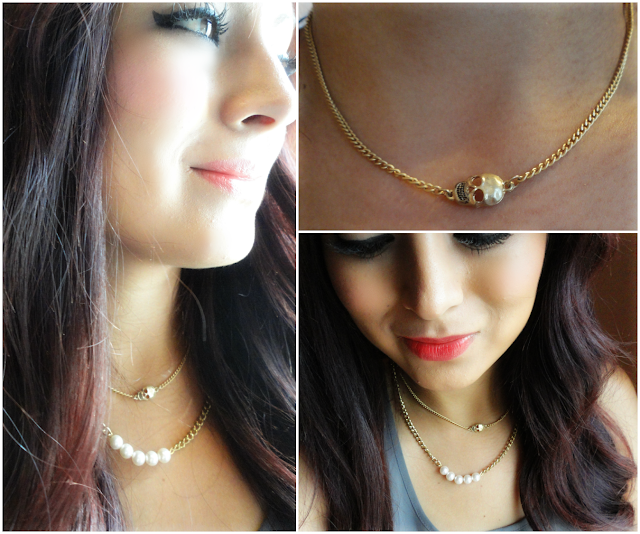 I love the fact that both necklaces pictured below are dainty enough to wear layered. When I saw the two pieces next to one another I immediately thought that the juxtaposition of the delicate pearls and the edgy skull would look perfect layered together. I received so many compliments when wearing the two pieces layered. 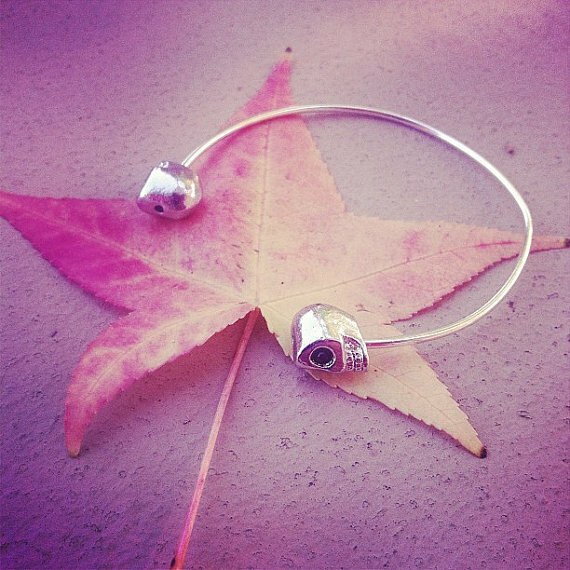 I recently placed an order for this Silver Skull Bangle and can't wait to add it to my arm candy line up. You can take a look at all of these lovely pieces here. to take a look at the lovely selection that Michelle offers. goes out of her way to make the whole process run smoothly. Bella Heathcote . . . This Australian beauty is on my fashion radar.She's best known for her recent role in Dark Shadows but what truly caught my attention is her feminine yet classic style. Oh and yes, for a split second I totally thought about scheduling an appointment with my hair stylist just to have her trim my bangs . . .but I've been down that road before and bangs just don't suit me, but boy do they suit Bella. Trending Now . . . Jewel Collars! 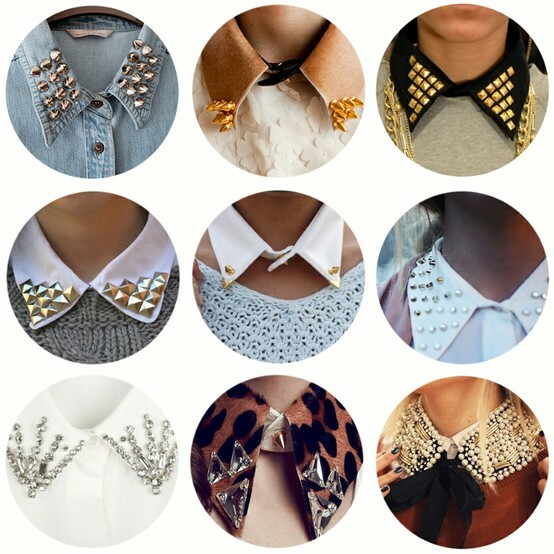 ﻿I can't get enough of Jewel Collars, they can completely transform a sweater from plain to all sorts of glam! Shades of Grey . 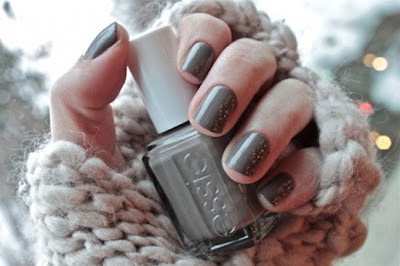 . .
Last Fall I shared my love of grey nail polish with you, well it's pretty safe to say that I'm still completely obsessed with this trend. It's such a somber color yet everytime I get a manicure and opt for grey there's like 50 shades to select from (pun totally intented). It always irritates me when fellow Southern Californians complain about how it's still so warm in the Fall months﻿, I always feel like asking them "You do know you live in Sunny Southern California right? Warm weather during the Fall or even Winter months in Southern California isn't groundbreaking news. We will never have a white Christmas, in fact we more often than not have 80 degree weather on Thanksgiving and Christmas so what's with all the complaining?" Just like everyone else I crave Fall like weather however, I know that if I want to truly indulge and experience it I would have to move elsewhere. The forecast is predicting rain for the latter part of this week. We're finally getting a taste of Fall weather, the mornings are bit brisk and breezy, the evenings are getting cooler and rain is upon us which should make a lot of Southern Californians happy. 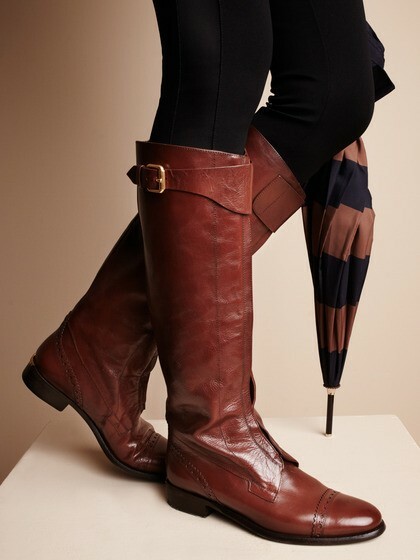 Although we don't get much rain I am completely in love with these adorable Joules rain boots. 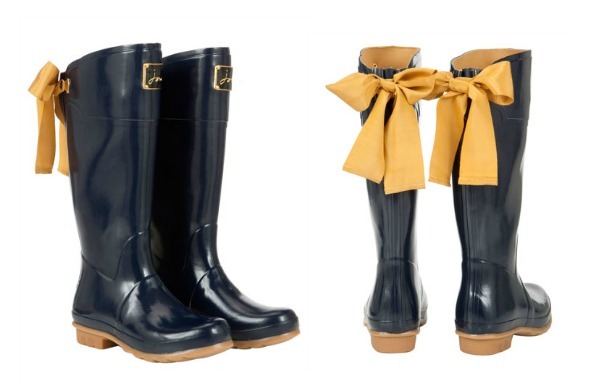 Wouldn't that bright yellow bow brighten up any rainy gloomy day? 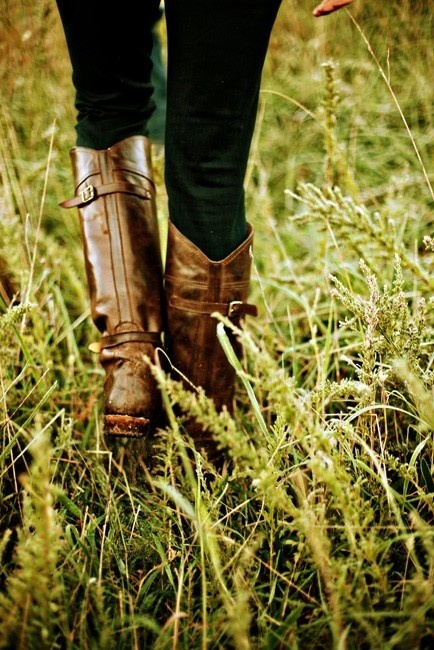 Head on over to the Joules online store to check out the lovely selection they have to offer. 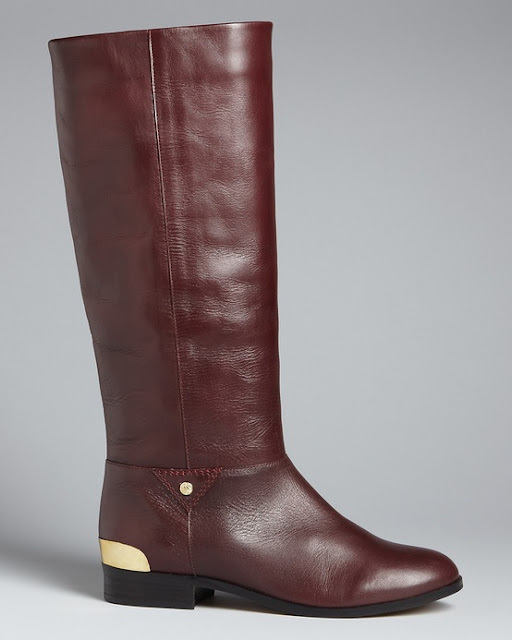 Fall Must Have # 5 . . . Flat Riding Boots! 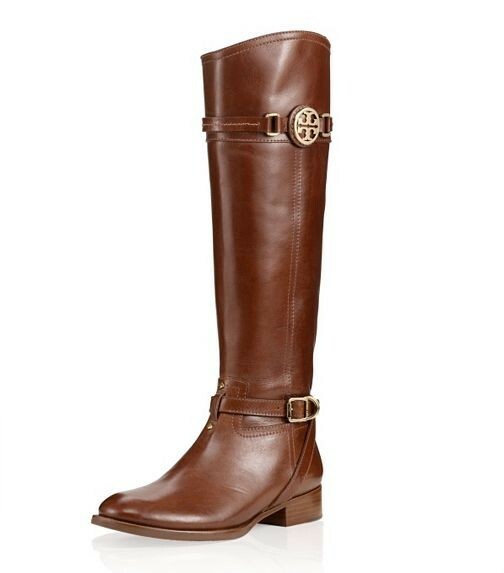 I especially love this last pair by Tory Burch! Falll Must Have # 4 . . . . Please excuse my delayed posts. Life has been a bit hectic to say the least. I'm continuing right where I left off, FALL MUST HAVES! 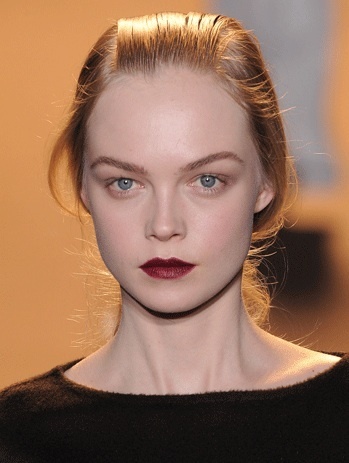 My # 4 Fall﻿ Must Have trend is deep berry/wine lips. I'm guilty of wearing this trend year round, I think it goes best with a simple winged eyeliner, mascara and nothing more.